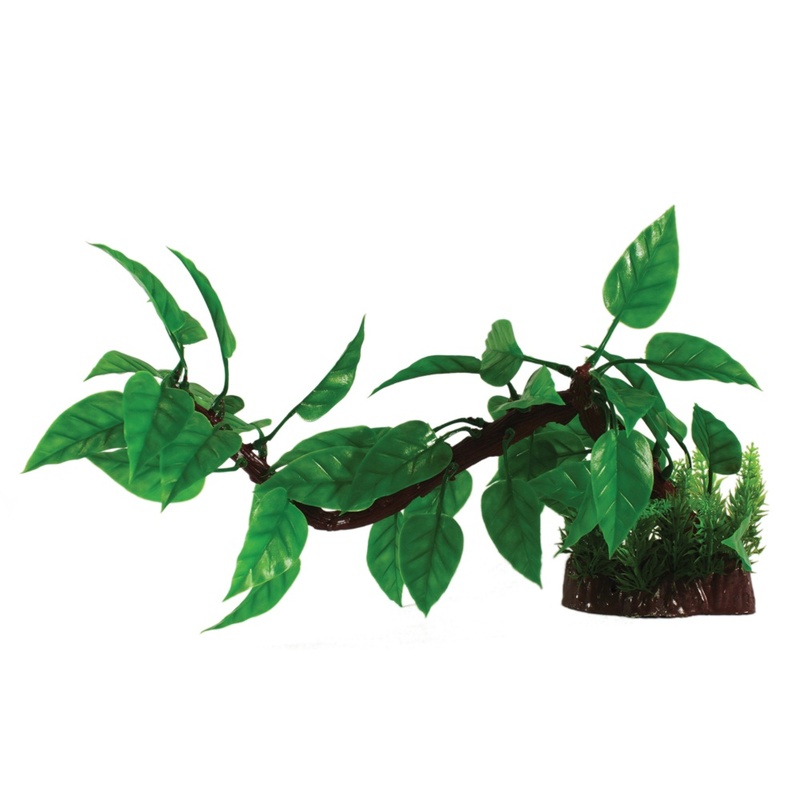 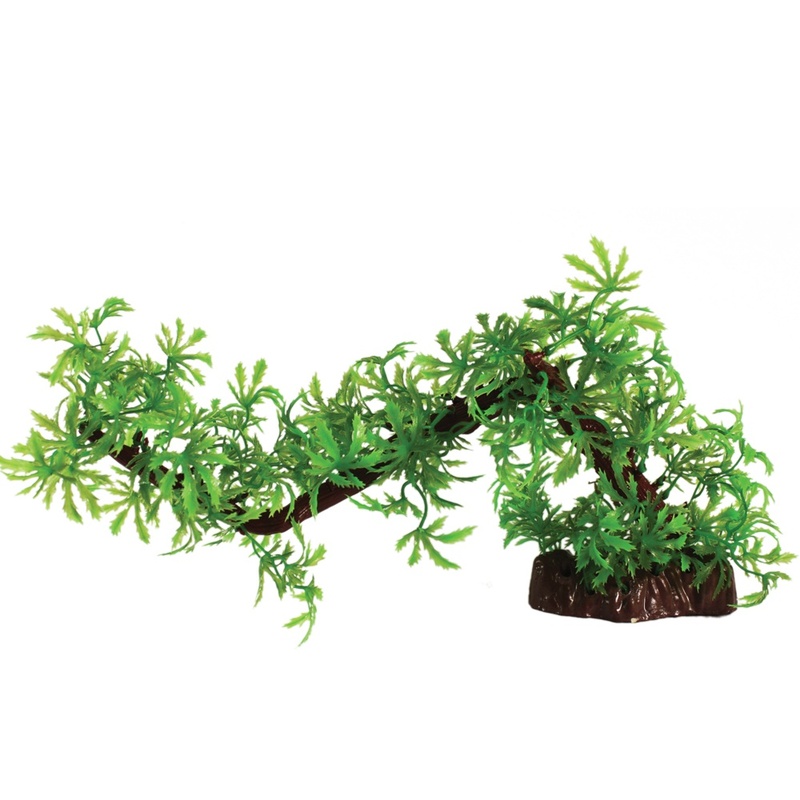 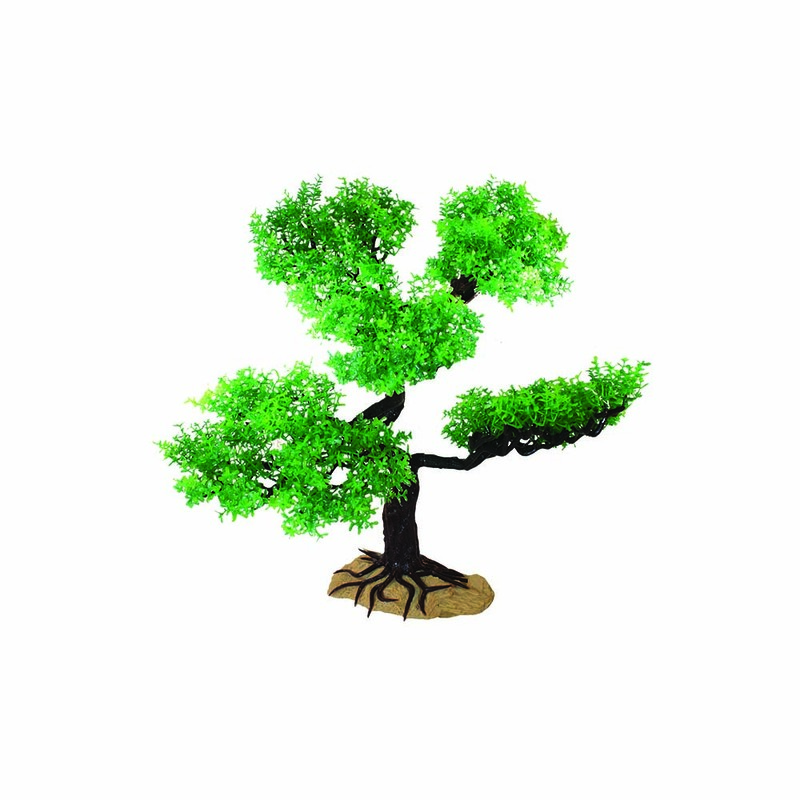 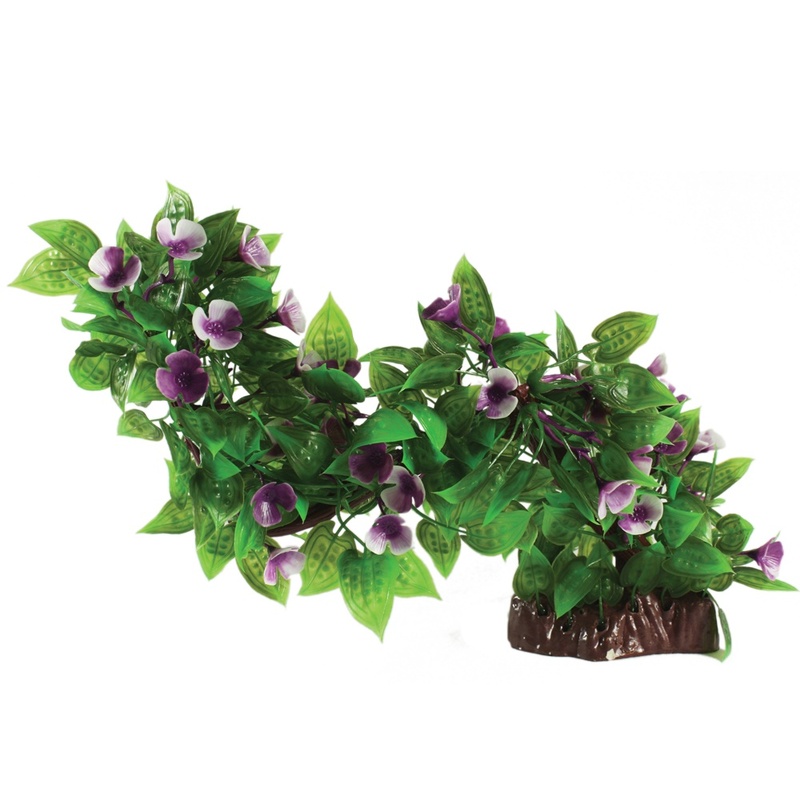 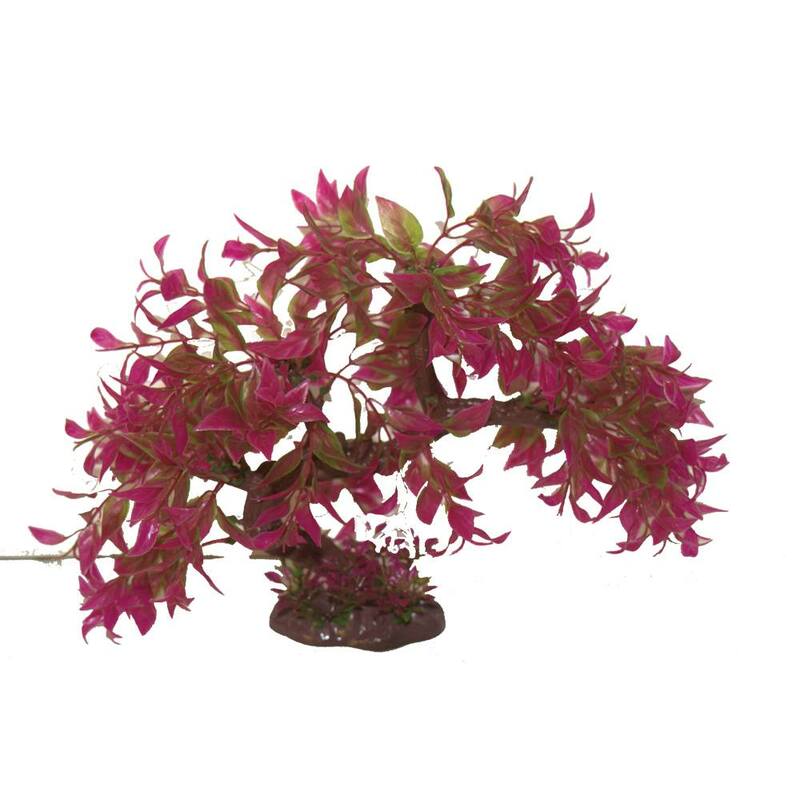 A wonderful collection of life-like bonsai trees for your aquarium from Hugo Kamishi. 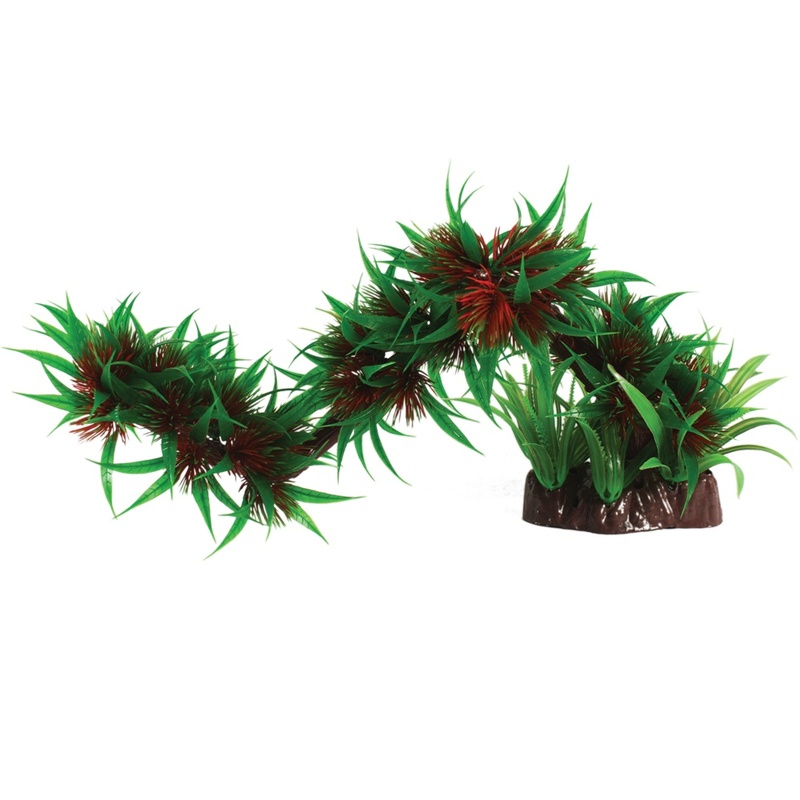 These will transform your aquarium into a wonderful aquascape! 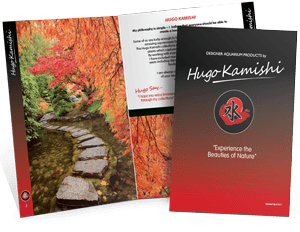 © 2018 Hugo Kamishi™ All Rights Reserved.